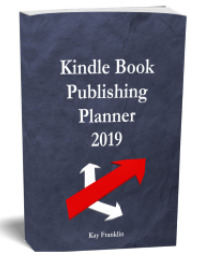 I wrote this book because there is a lot you can do to market your kindle books when you have it on a free promotion – using the KDP select program. 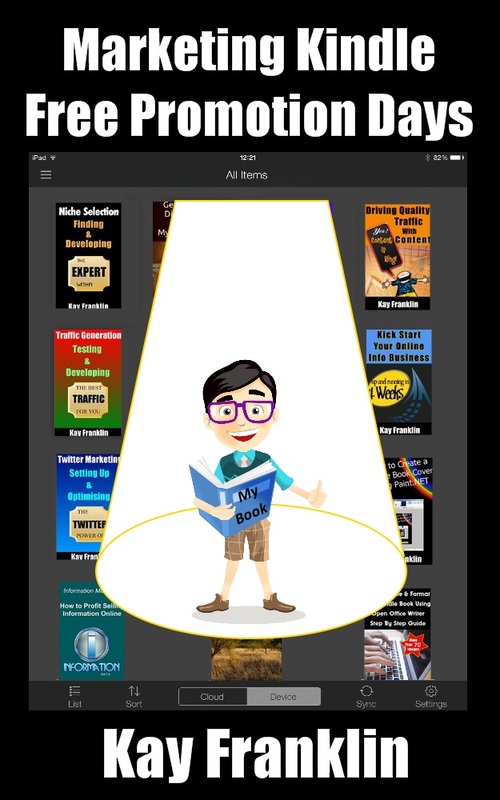 When you go researching for all the various ways to promote your book it can become a little complicated with so much to do! 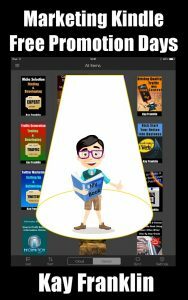 Therefore as part of this book I have provided a step by step plan of action with the exact things you need to do – 2 weeks before, a week before and then every day of your free promotion. This action plan is available as a PDF for you to download and then print out so that you can easily go through the check list. Inside the book you’ll obtain a password to download the PDF. 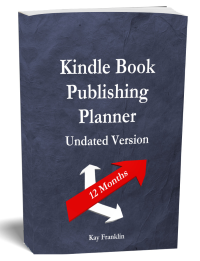 The more kindle books you write the easier it is to see patterns develop and what seems to be working as well as what doesn’t seem to be working! So this book is based on the data I have been collecting and analysing. It is on a free promotion 6th -10 February 2015 so please grab a copy if you don’t already have one. As always any reviews would be most welcome! Thanks.